The National Sporting Library & Museum (NSLM) is excited to announce players for its 8th Annual Polo Classic, to be held Sunday, September 9, 2018 at Great Meadow in The Plains. This year’s event will again include two top tier matches, the Founders Cup and the Mars Cup; a parade of the Orange County Hounds; an honor guard; the St. Andrews Society of Washington, DC Pipes and Drums; and an historic carriage driven by staff from Colonial Williamsburg Coach & Livestock. Actress and avid equestrian Bo Derek will throw in the ball for both matches. Nacho Figueras, John Gobin, David Greenhill, Bill Ballhaus, David Tafuri, Kip Hayes, and Danielle Quinn will play in support of the event in the featured Mars Cup match. “We are thrilled to have these top tier players participate in the Polo Classic. They bring excitement and expertise on and off the field, and help make this event fun and festive for attendees,” says Event Chair Jacqueline B. Mars. The earlier Founders Cup match will again see a team from Dubai, captained by Steve Thompson, veteran player and founder of the Dubai Polo Academy, playing against a British Military Team, captained by Major Mark Cann, Director of the British Forces Foundation and the Combined Services Polo Association. 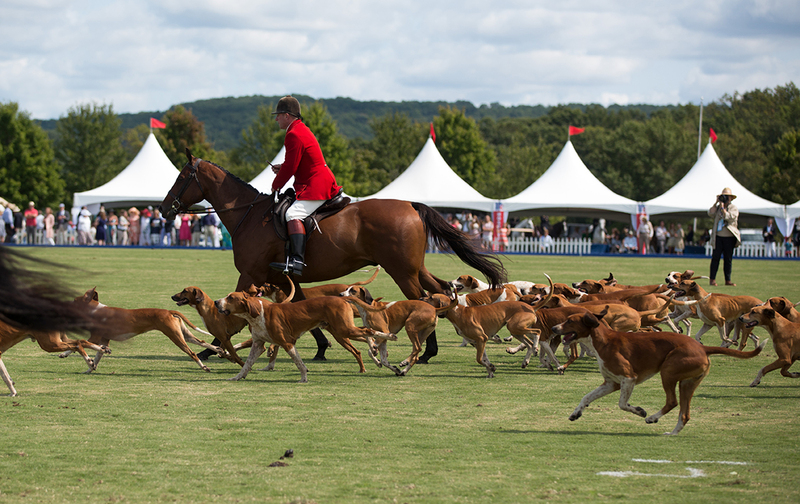 Proceeds from the Polo Classic support the NSLM’s mission of preserving, promoting, and sharing the literature, art, and culture of equestrian, angling, and field sports. 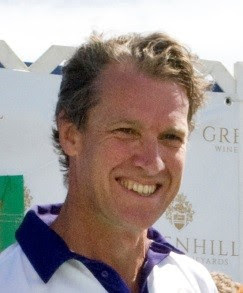 “The National Sporting Library & Museum presents the history and beauty of equestrian sports on an international stage and I am honored to again take the field in support of this local Middleburg organization!” said Greenhill Winery & Vineyards owner and returning player David Greenhill. Funds raised in 2017 enabled the NSLM to offer over 90 public programs, host five art exhibitions, and serve more than 10,000 visitors. “The Polo Classic is a wonderful way to put NSLM’s mission in motion, and allows guests to experience an exciting day of Polo while also supporting the full variety of exhibitions and public programs we host throughout the year,” said Melanie Mathewes, NSLM’s Executive Director. Tickets for the NSLM’s 8th Annual Polo Classic are available through the organization’s website, NationalSporting.org, or by calling the NSLM at 540-687-6542. All proceeds from the event benefit the National Sporting Library & Museum, a 501(c)3 non-profit organization. 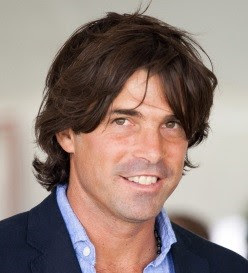 Nacho Figueras was born in Argentina in 1977 and developed a love of horses and the game of polo by the age of nine. 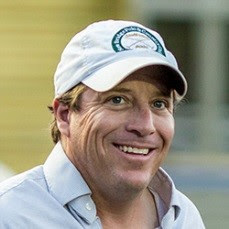 When he was 17, Nacho began his professional polo career playing for the hugely successful White Birch high-goal team in the U.S. From there, he has played polo all over the world. Nacho plays for the Black Watch Polo Team in Bridgehampton, New York in the summer and in Palm Beach, FL during the winter season. He returns to his ranch in Argentina during the spring and fall where he has a successful polo pony-breeding program. John Gobin grew up in Rehoboth, MA. He began playing arena polo in interscholastic competitions at the age of 15 and soon after trained to become a polo player in Argentina. He won the Camacho Cup on the American team against Mexico in 2009 and has competed on the Team USA against Argentina. Gobin has won the U.S. Arena Championships four times. He has been the manager of the Great Meadow Polo Club in The Plains, VA since 2007. 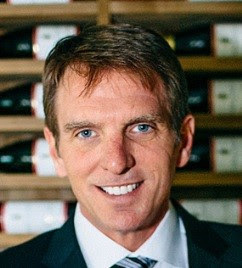 Bill Ballhaus is a third-generation aerospace engineer by education and has spent the last 15 years leading both publicly traded and privately owned technology-oriented businesses. 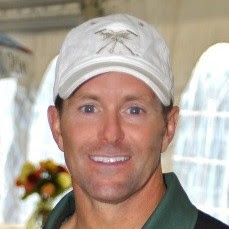 Bill began playing polo in 2001 and since then has played year round in Virginia, Aiken, Wellington, and Argentina. David Tafuri is an international lawyer, writer, and photographer. 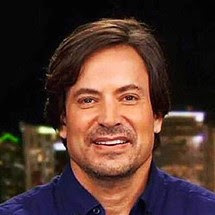 He frequently appears on CNN, Fox News, BBC, CNBC, MSNBC, Al Jazeera, and Voice of America to provide commentary on foreign policy issues. 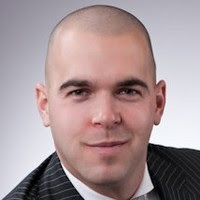 David attended law school at Georgetown University. He has lived in Iraq, Turkey, Spain, and Greece and currently resides in Washington, DC. He is an avid polo player who played on Team USA in the 2016 NSLM Polo Classic. Kip Hayes was introduced to polo and Great Meadow in 2017 by friends from Middleburg. After watching his first game and falling in love with the sport, he decided to try it for himself. With no previous riding experience, it was an exciting new challenge. Kip looks forward to playing and riding as much as possible in the 2018 season and improving his game. When not playing Polo, Kip is the Vice President of Aircraft Sales and Acquisitions for AVJET Global located at Dulles Airport. 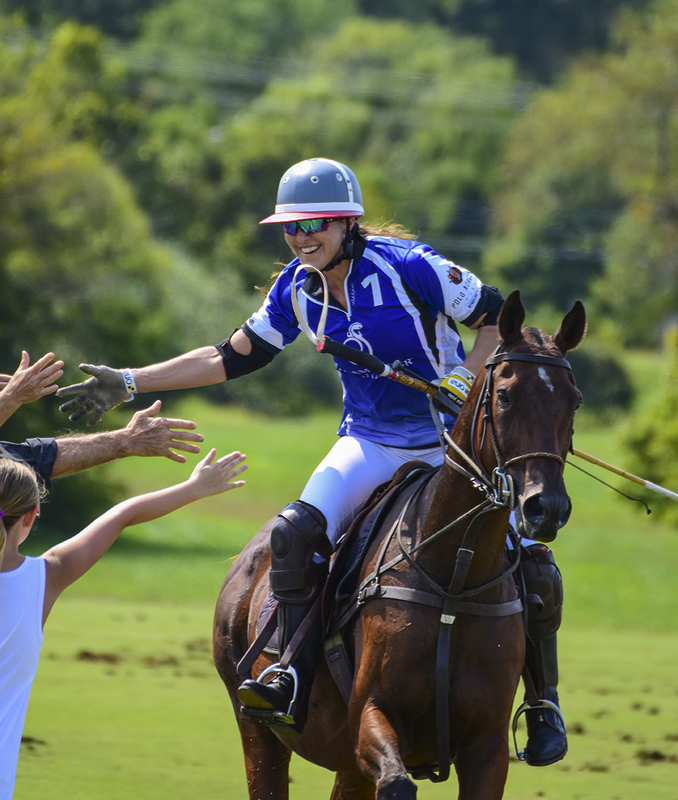 Danielle Quinn, a native of Great Falls, VA, has been playing polo for a year and a half. Prior to picking up a polo mallet, she competed at the top levels of eventing and show jumping, and has recently taken up riding sidesaddle. Danielle currently works as an attorney at Dycio & Biggs in Fairfax, VA where her primary focuses are corporate litigation and criminal defense. 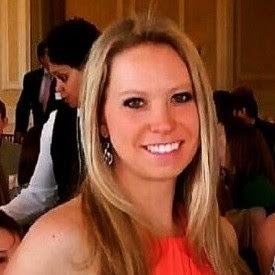 When not in the saddle or at work, Danielle enjoys wine tasting, clay shooting, and traveling, having so far visited six continents. Steve Thompson is a veteran coach and player on the professional circuit with more than two decades of experience. He founded the Dubai Polo Academy at the Dubai Polo & Equestrian Club in 2005, where he has trained both novices and champions. The foundation of a top tier polo academy was Steve’s dream, allowing him to implement a training structure that would revolutionize how polo is taught worldwide. He captains the Anantara Elephant Polo Team annually in Thailand to bring much-needed awareness and funding to the plight of logging elephants in Asia. 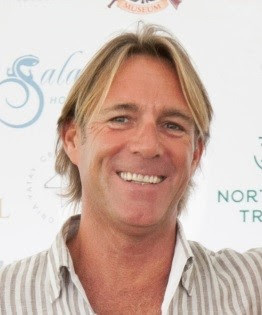 Major Mark Cann is the Director of The British Forces Foundation (TBFF) as well as his own Events and PR Company “CU2 Limited.” He is also the Director of The Combined Services Polo Association, which like TBFF is fortunate to have HRH The Prince of Wales as its Patron. He has played in a number of exotic locations including Palermo, Palm Beach, Ghana, India, and Pakistan. He often played with HRH Prince of Wales and his two sons in both The British Forces Foundation and Highgrove teams.